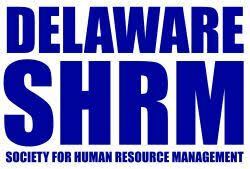 The annual DE SHRM State HR Conference is an opportunity for HR professionals from all over the state to learn, share, network and grow. The conference committee has put together a great lineup of speakers, sessions, and activities. SHRM Certification and HR Certification Institute Credits are pending. Register today.